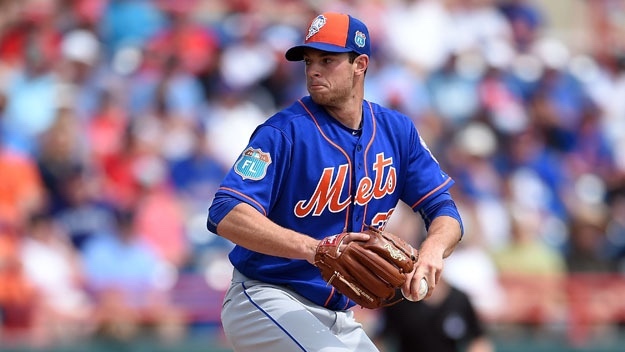 Steven Matz will be on the mound, taking on the St. Louis Cardinals at 1:10 PM. It’s good to see shortstop Amed Rosario returning to the line up just days after taking a fastball to his left wrist. I’m sure the Mets will be closely monitoring him.